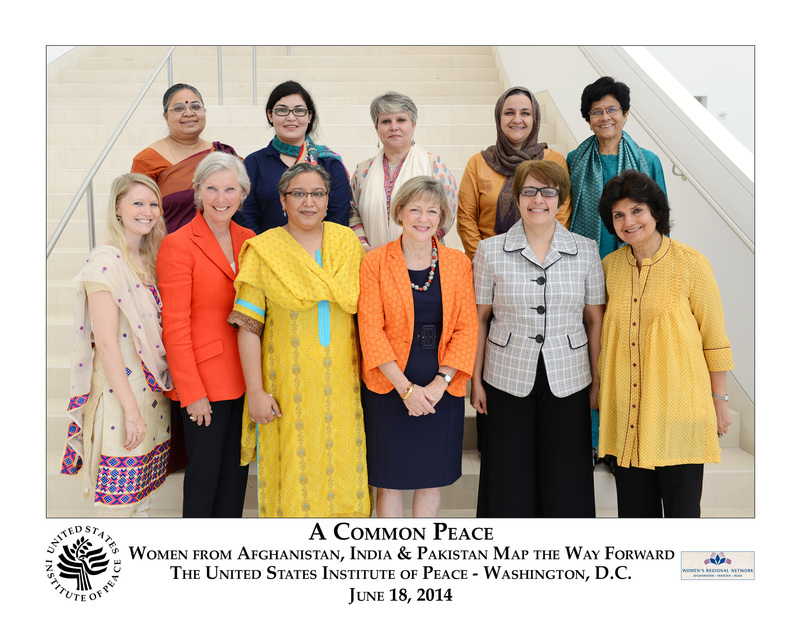 The Women’s Regional Network (WRN) is a collaborative network of women civil society leaders working together to advance women’s rights and regional peace in Afghanistan, Pakistan, and India. The core purpose of WRN is to amplify the voices of unheard, marginalized women, and together address the interlinked issues of peace and security, justice and governance and growing militarization in South Asia. 2011–Present: Channel has made annual grants to the Women’s Regional Network (WRN) (through the fiscal sponsorship of the Colorado Non-Profit Development Center) to support WRN’s work coordinating a network of women leaders from Afghanistan, Pakistan and India committed to strengthening the security of women and enhancing women’s leadership to take action in preventing conflict, building peace, and protecting women’s rights in South Asia. WRN brings the voices of the most marginalized women into the public policy discourse in South Asia. WRN’s documentation provides powerful backing for regional advocacy demanding accountability for human rights violations in situations of internal displacement and support for national policies. In the coming year, WRN seeks to build on its previous successful advocacy around the Women, Peace and Security (WPS) Agenda at regional and global and global levels. WRN hopes its work will lead to a strengthened network, greater engagement with the media and visibility and attention to WPS issues, and ultimately to the greater amplification of the voices of women. In particular Channel has supported WRN to conduct critical research, documentation and advocacy via Community Conversations across the three countries in which they work. 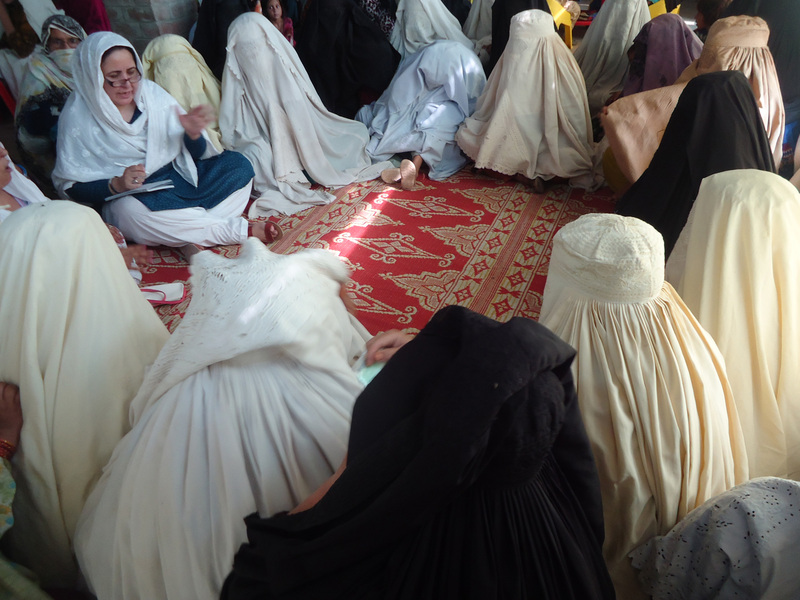 Community Conversations document women’s voices in conflict zones and involve field research, travel, and logistics, and engage Country Coordinators in the three countries who provide key support to researchers or conduct research themselves. These Conversations have generated rich, detailed accounts from Afghanistan, Pakistan and India of the gendered experience of insecurity which have been published as Country Reports. In each site, the conversations centered on security, corruption, extremisms and militarization of aid and development. In addition, Channel has supported the strengthening of Country Offices and of the network itself by building the capacity of core teams to undertake advocacy with recommendations from the women on the ground. WRN’s research and writing has spanned many years, resulting in more than 15 publications including Country Reports that provide rich and detailed accounts of women’s voices. The WRN’s body of work honors the voices of women documented; creates an avenue for women’s testimony across caste, class, religion, ethnicity and national borders to identify gendered concerns and needs; demands accountability for failure of the state to provide protection against abuses perpetrated by state and non-state actors; and highlights women’s innovative organizing ability.